It is already more than a decade since Brigada Eskwela has been institutionalized to prepare the school, especially the classroom for a regular opening of classes. This kind of annual school maintenance participated in by the different stakeholders of the school has proven to be effective. Therefore, the school is ready for the opening classes in school year 2014-2015. 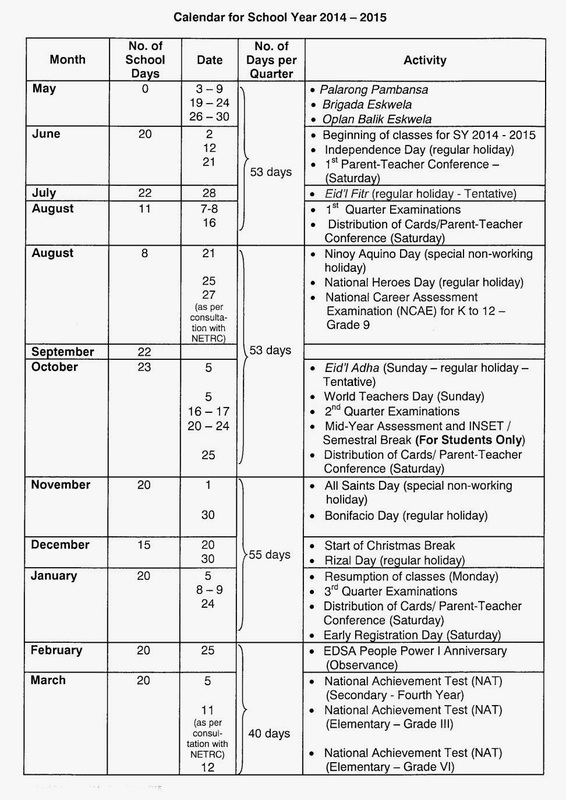 For everybody's information, PH Education Secretary Br. 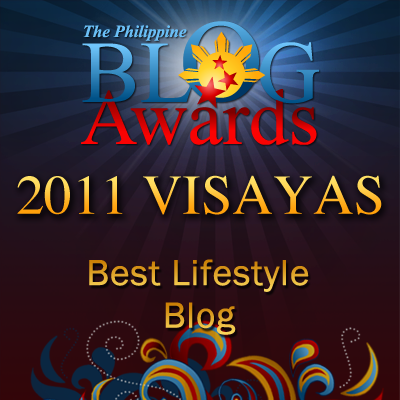 Armin Luistro issued DepEd Oder No. 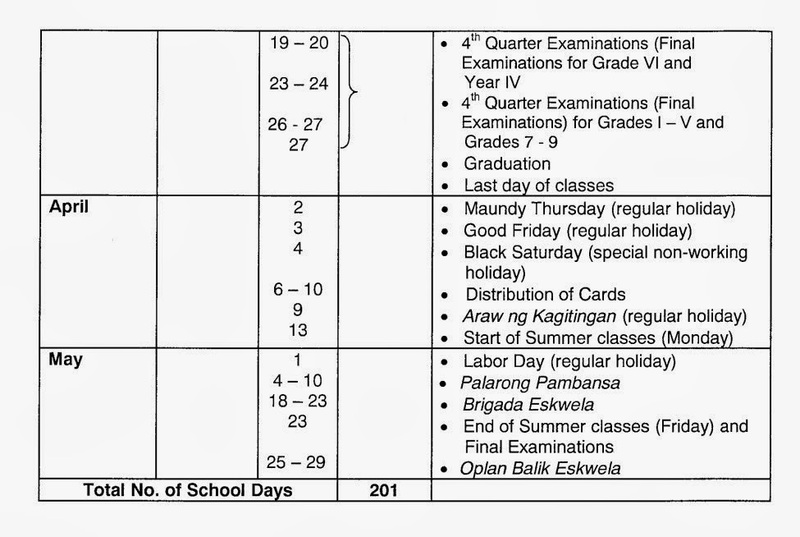 18, s. 2014, dated March 28, 2014 on the school calendar for school year 2014-2015. 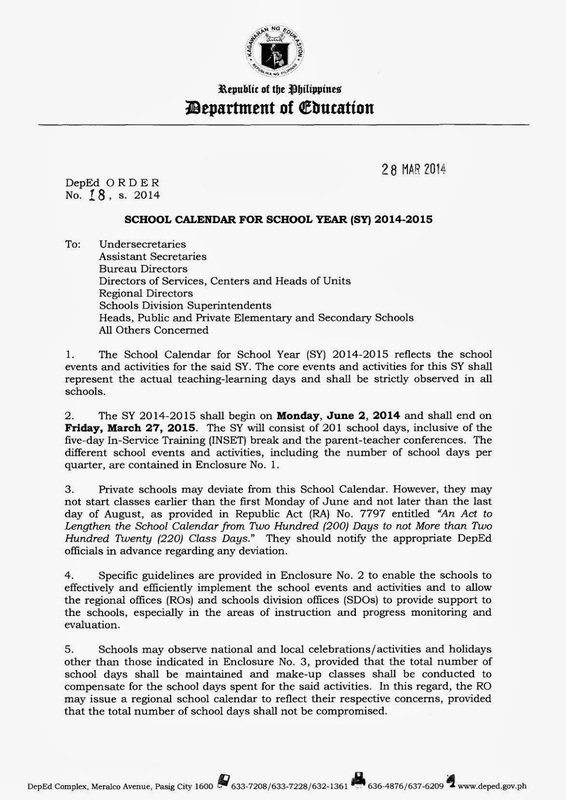 This Order covers the core events and activities of all schools, both public and private elementary and secondary as far as education is concerned. The official opening of regular classes will start on the first Monday of June, 2014, that is, June 2. And the closing of classes will be on March 27, 2014. 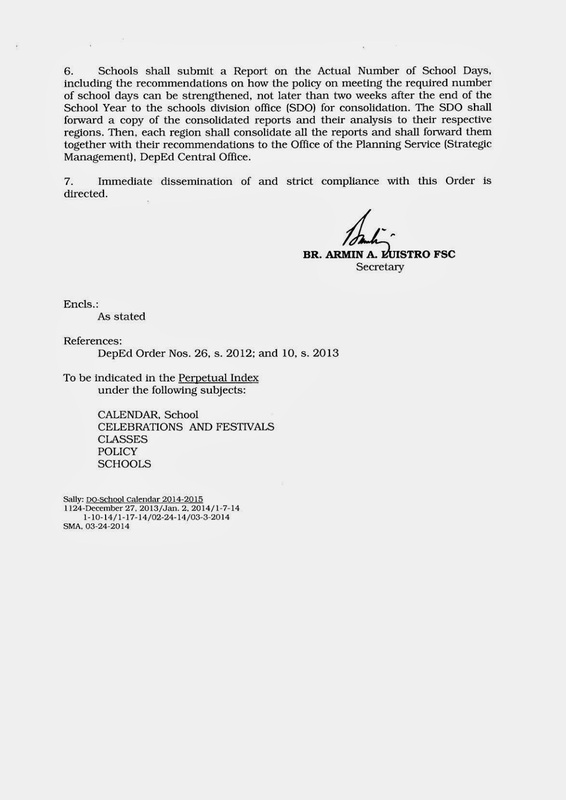 Here is a screenshot of a portion of this DepEd Order.